Choosing a financial planner is probably one of the most important financial decisions you will ever make. Did you know that several of our accountants are also certified and experienced financial planners? Our Accountants Private Advice means one trusted financial specialist provides you with both your accounting and financial planning services. This saves you time and money. It also allows us to look after you in a holistic way because we have a deep understanding of your personal and business finances… and all the information we need at our fingertips. We directly partner with a firm who invests on your behalf. They’re very, very good at placing investments, because that’s all that they do all day. Your managed discretionary account allows you to invest in sophisticated investments previously only offered to big investors, allowing you to choose exactly what you want to invest in, wherever you want in world…at a very affordable fee. 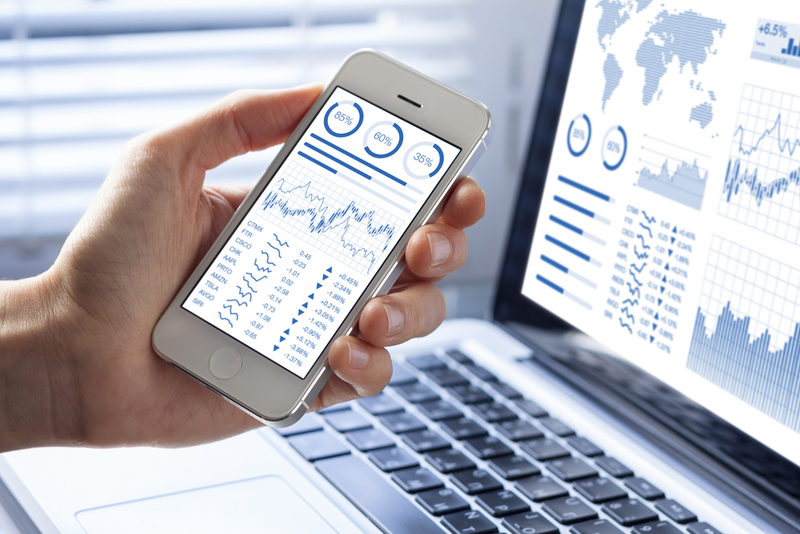 Traditional financial planners only provide you with a report every 6 months, however your personal dashboard always provides you with an instant report on your investments on your screen…and you also have the option of talking directly to your investor over the phone. Why use your accountant for financial planning advice? 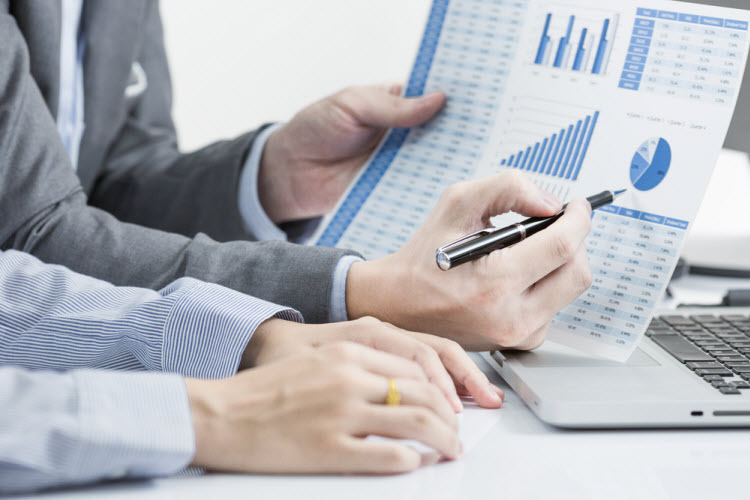 Our accountants who have qualified as financial planners have their financial planning certification in addition to their accounting degrees and CPA qualifications, whereas traditional financial planners only hold their financial planning certification. There’s a common misconception that financial planning is all about insurance and investments, however tax planning is an equally essential aspect of your financial plan. We understand the tax implications of our financial planning advice as well as being able to identify any financial planning opportunities that sit behind our tax advice. When you use us as your financial planner you ensure clarity and consistency and ensure that all aspects of your wealth management are being monitored and maximised. No more worrying about intricate and complex information being inadvertently lost in translation. Our software gives you access to a range of investments both locally and overseas. We partner with firms who look after your investments for you and you can make informed decisions, choosing exactly where you want to invest your money. We can also offer you a broader range and greater choice in investments, you have greater choice and more control over your investments. When it comes to you and your family’s financial security it really makes sense to use an experienced financial advisor you know and trust… a financial advisor who already has a deep understanding of your finances and a proven track record of wealth management. Our team at North Advisory can now look after every aspect of your financial security, including SMSF and financial planning advice. Ready to think beyond your tax return? 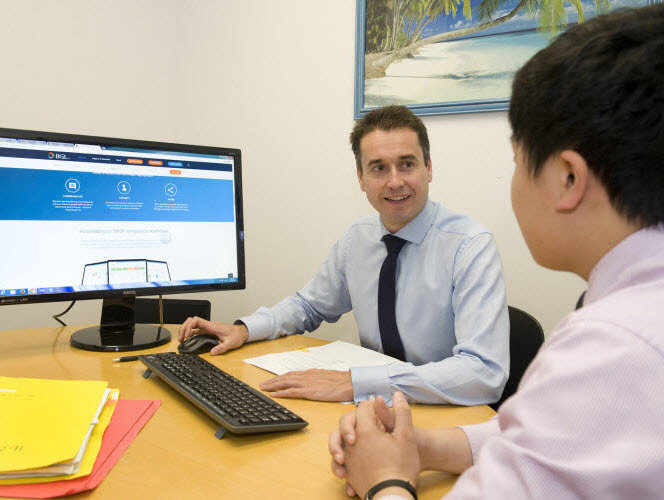 Accountants Private Advice is the future of financial planning. If you’re ready to save on time, save on fees and think beyond your tax return…talk to us now. North Advisory Financial Services Pty Ltd ABN 78 605 823 416 is a corporate authorised representative of Akambo Pty Ltd t/as Accountants Private Advice AFSL No 322056 ABN 16 123 078 900.